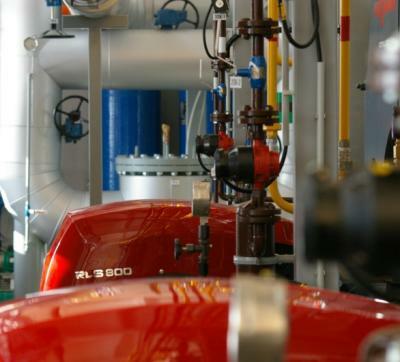 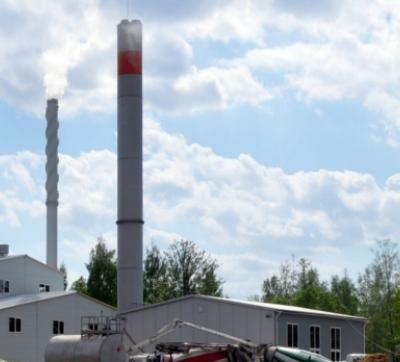 E energija group companies generate heat and supply district heating services in Akmenės, Trakai and Prienai regions in Lithuania and Artiomovsk region in Ukraine. 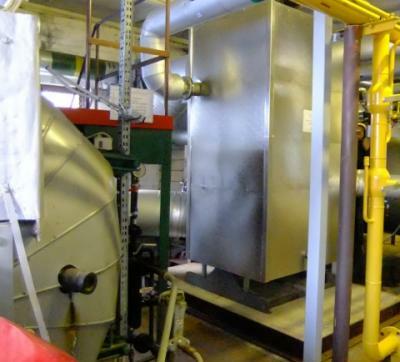 Design and installation of heat substations in the residential houses. 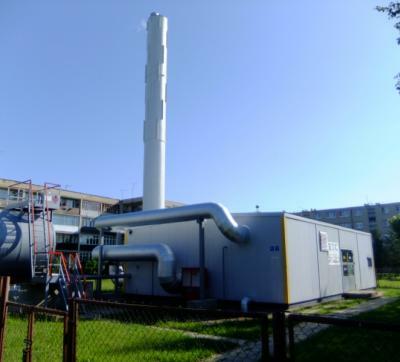 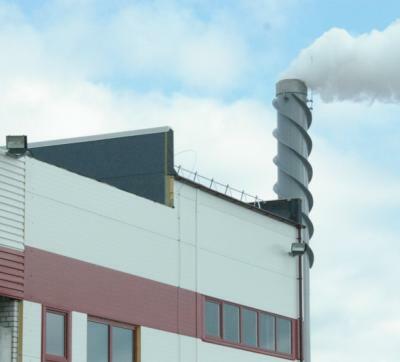 Pramonės energija – E energija group company, which has more than 10 years’ experience working as an independent heat producer, operates biomass boiler house in Klaipėda city (40 MW) and capital Vilnius (20 MW).